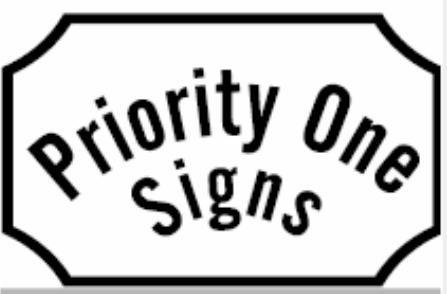 Priority One Signs is located at 510 E. 22nd Street in the Glass House building. Priority One Signs in opened 2010. Priority One Signs will do whatever is needed to make sure that not only are you satisfied with the product that we put together for you, but that your visit to our business is as friendly and helpful as can be.